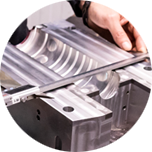 At Urola Solutions, we consider all aspects related to the provision of container manufacturing systems via blow moulding processes, including all possible technologies. 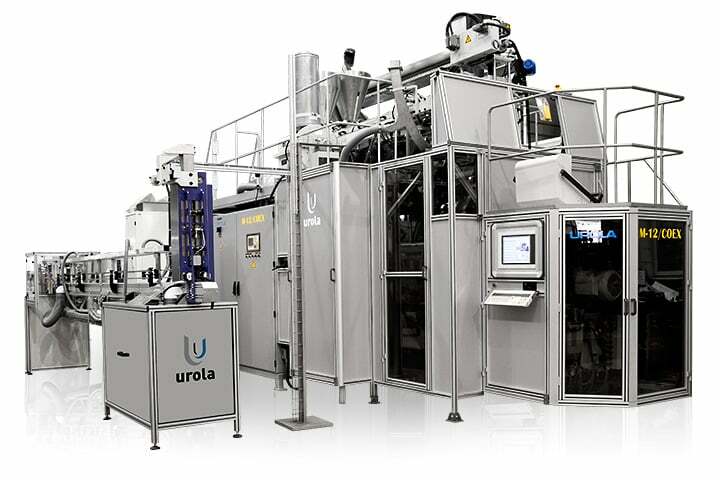 UROLA ROTARY extrusion blow moulding machines, suitable for high and medium productions, are complemented by our URGM line of linear ELECTRIC machines, providing the most appropriate solution in each case. 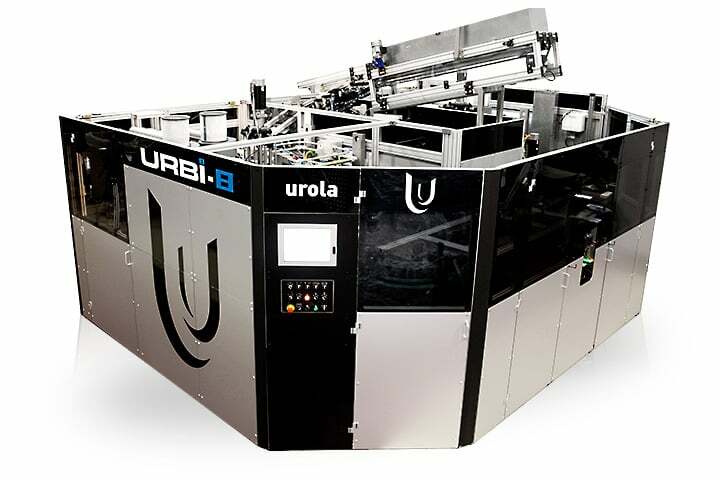 Urola’s response to the growing demand for PET containers and other materials obtained from the stretch blow moulding process includes an innovative concept, unique in the market, that offers a combination of high efficiency heating with the direct performs transfer to the press without the need to change the pitch between them.